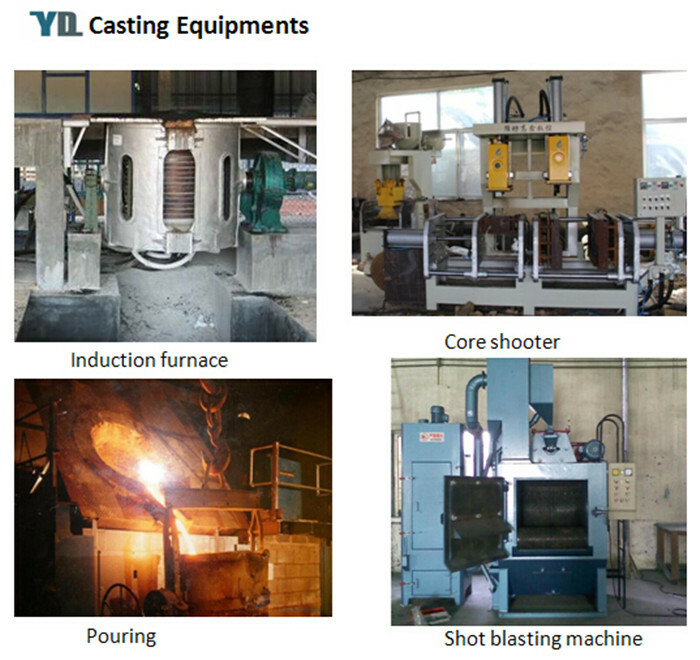 YD CASTINGS was established in 2006,is a professional Aluminum alloy die casting ,Iron Casting and CNC machining Manufacturer. 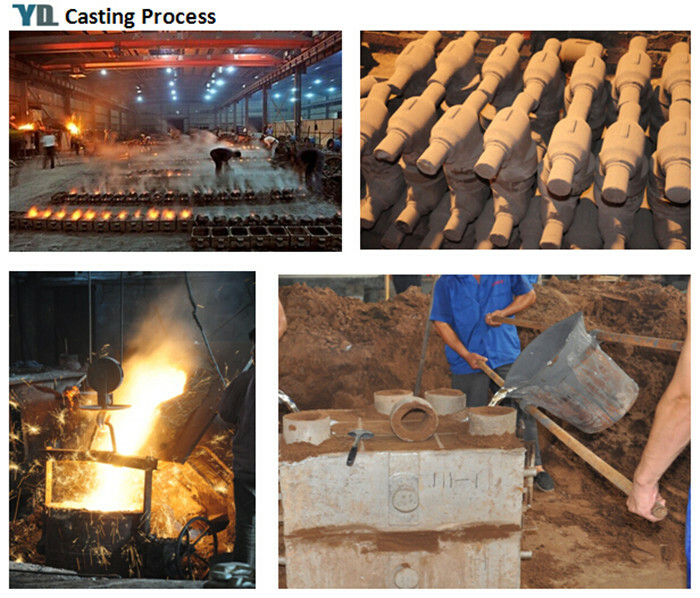 We have more than 10 years experience in casting industry. 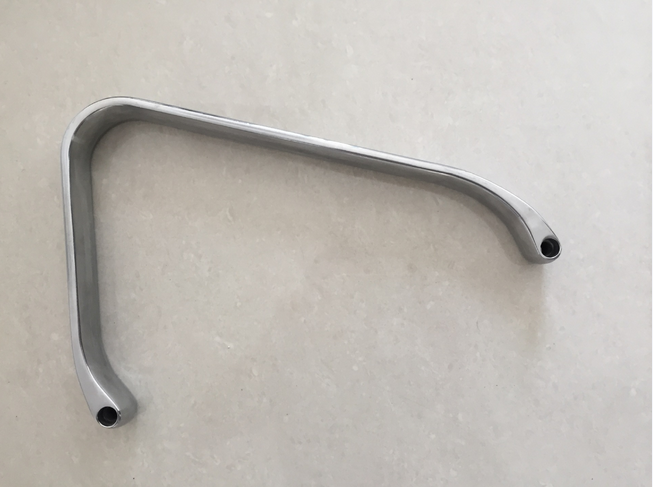 Our facilities include Aluminum die castings, Aluminum Die Casting Door Handle Parts and Aluminum Furniture Accessories machined from 180~800 ton. In addition,we have advantage at surface treatment. 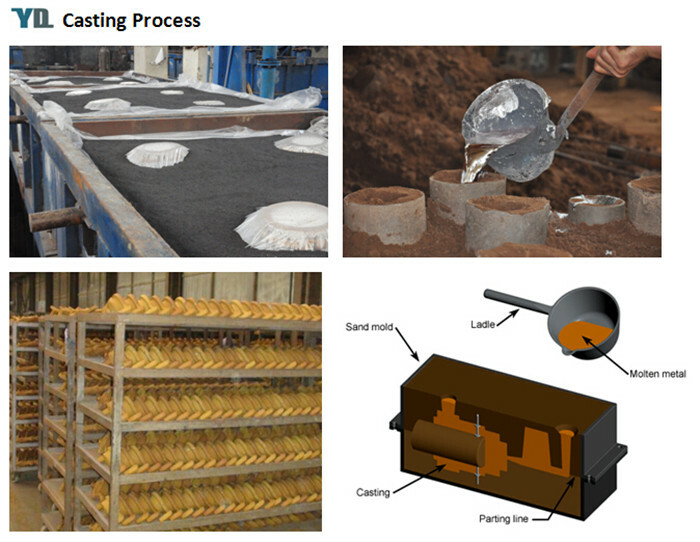 Especially in plating,coating and anodizing. 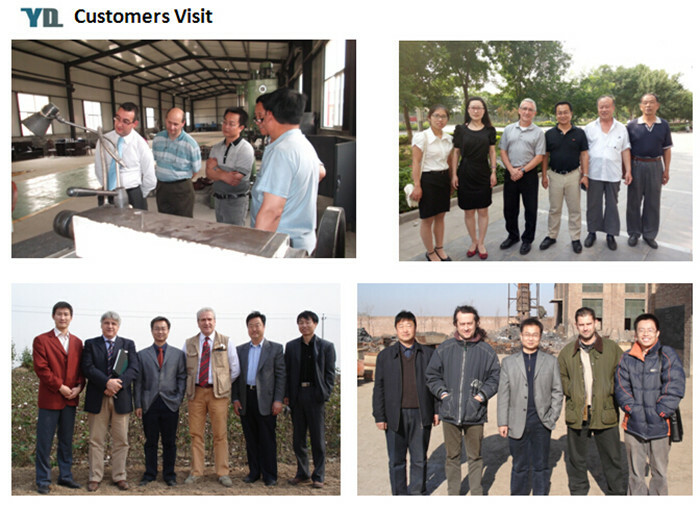 Our products have been exported to Europe, North Ameican, Asia, etc. Strong technical force ,high quality standard and reasonable price is our target. 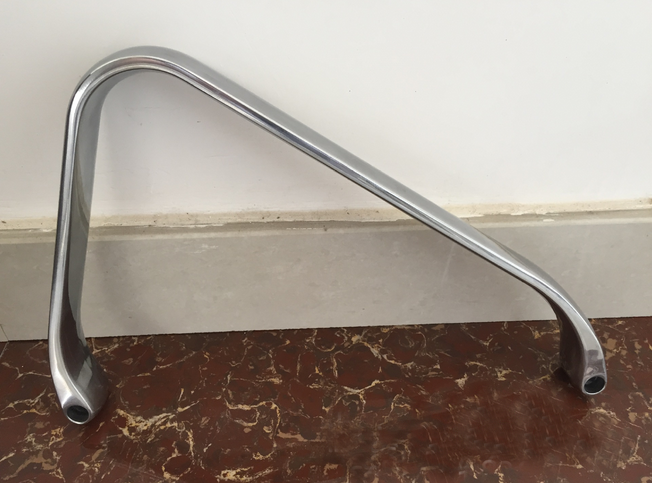 Our aluminum alloy products also include Aluminum Casting Auto Parts, Aluminum Casting Electric Motor Parts, Aluminum Casting Lighting Fixture, Aluminium Casting Furniture Parts, Aluminum Casting Camera Parts and Aluminum Telecommunication Parts. 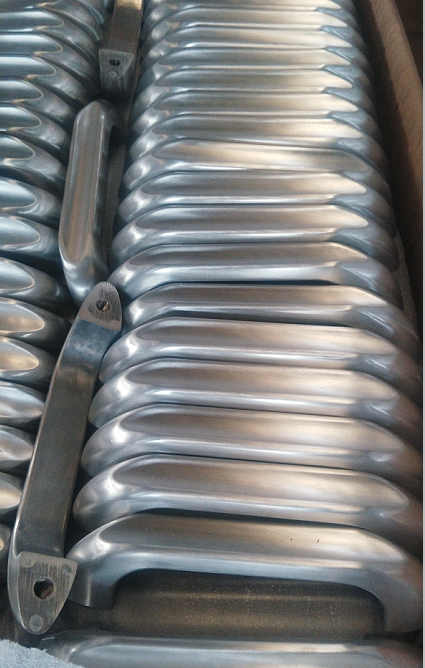 Looking for ideal Aluminum Die Casting Door Handle Part Manufacturer & supplier ? We have a wide selection at great prices to help you get creative. 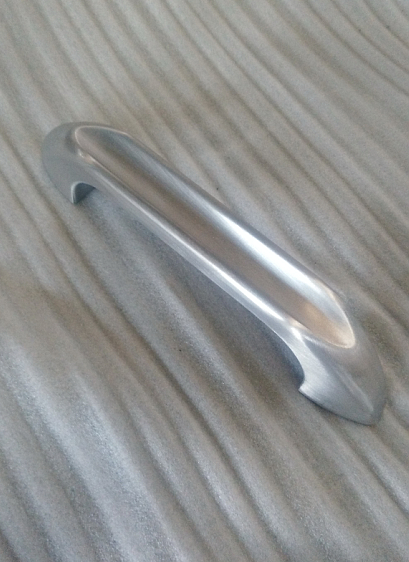 All the Aluminum Furniture Parts are quality guaranteed. 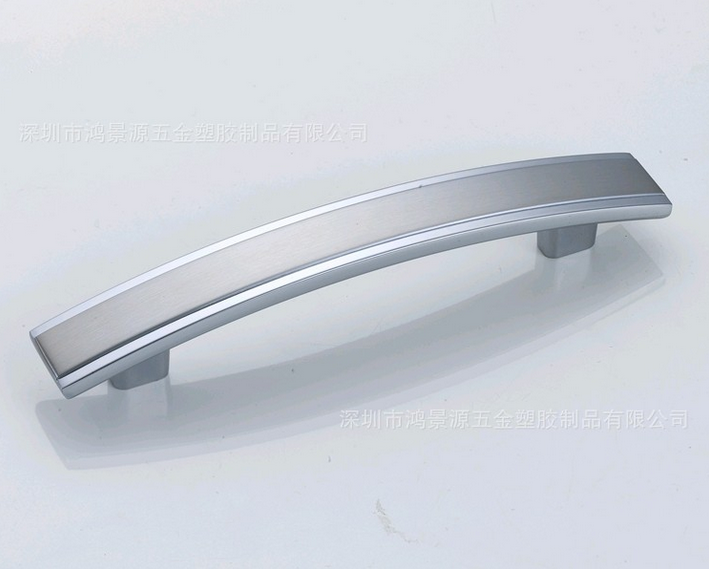 We are China Origin Factory of Aluminum Furniture Accessories. If you have any question, please feel free to contact us.